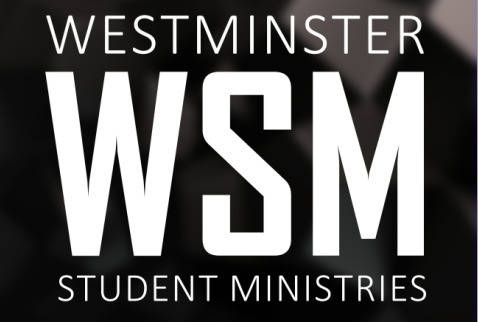 Westminster Presbyterian Church has a long history of student ministry. WPC values young lives and seeks to assist parents in spiritually guiding them towards a growing relationship with Jesus Christ; our primary goal is discipleship. We also love to have fun! We do all sorts of activities throughout the year, play fun games and join together for retreats and mission trips.